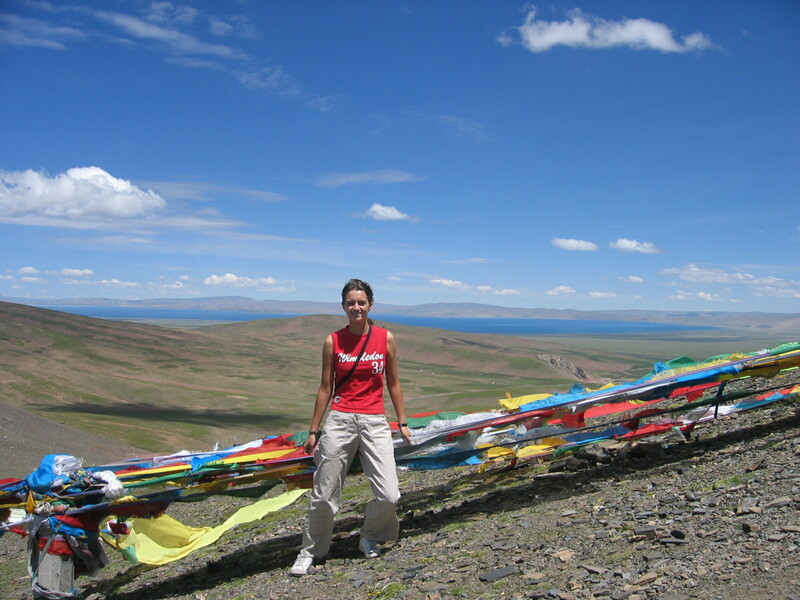 Tibet is one of my favorite destinations ever, for its explicit beauty as well as for everything it represents. 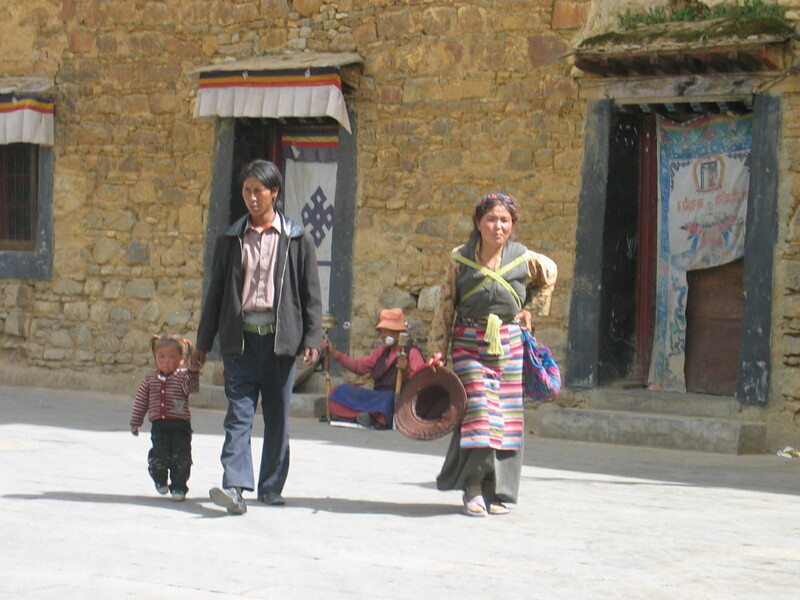 Entering Tibet is not easy, the Chinese government forces travelers to buy an organized trip (today even more so than when I was there). 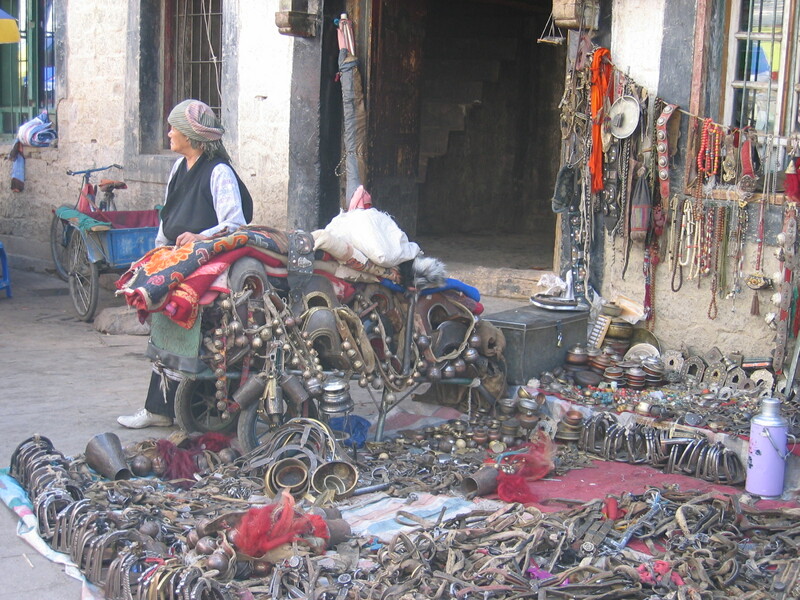 China is also wiping the Tibetan culture, so I’m afraid the Lhasa I knew doesn’t exist anymore… and the Lhasa of today won’t exit in the future, so hurry up! 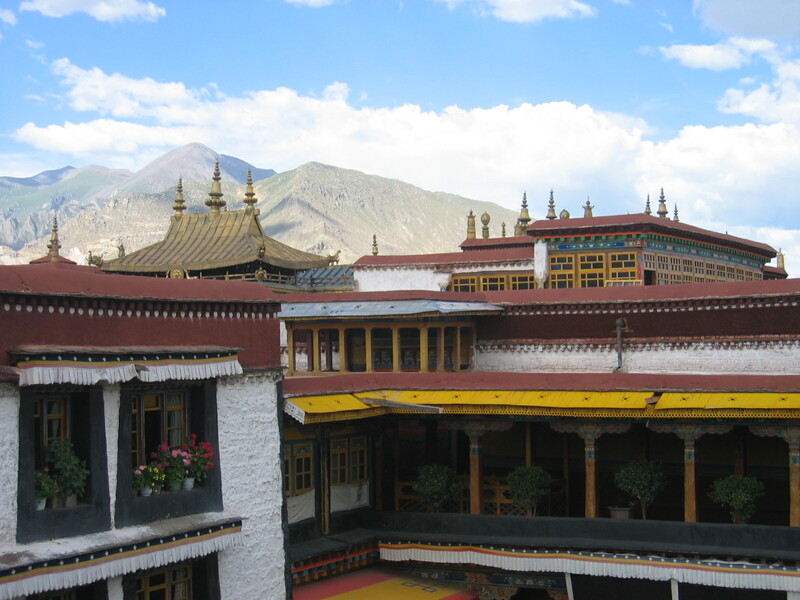 I recommend spending 2-3 days wondering the streets of Lhasa, visiting the Potala Palace (one of the most enigmatic structures in the world), the Jhokand Temple, and observing locals (many different tribes come in peregrination). 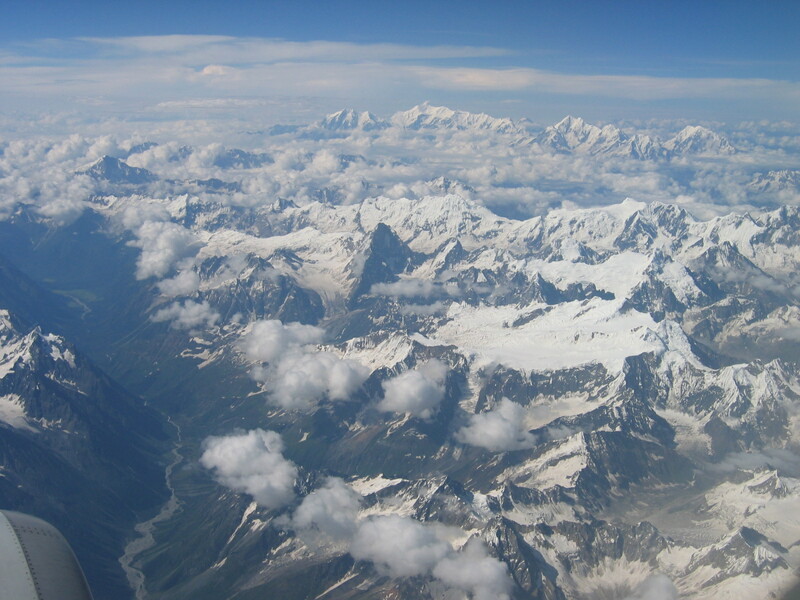 It will take a bit getting used to the altitude, you’re at 3,650m/12,000ft after all. 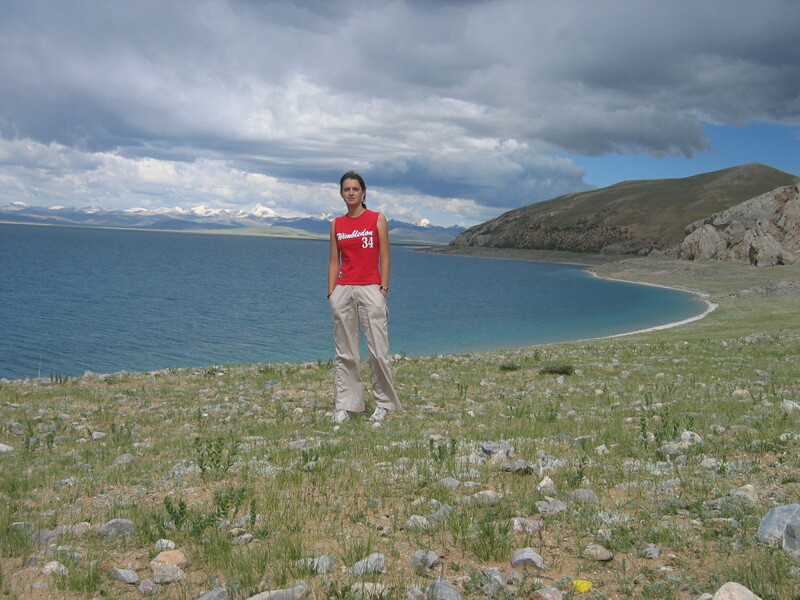 From the city you can arrange a 1-2 day visit to the Namtso Lake area. 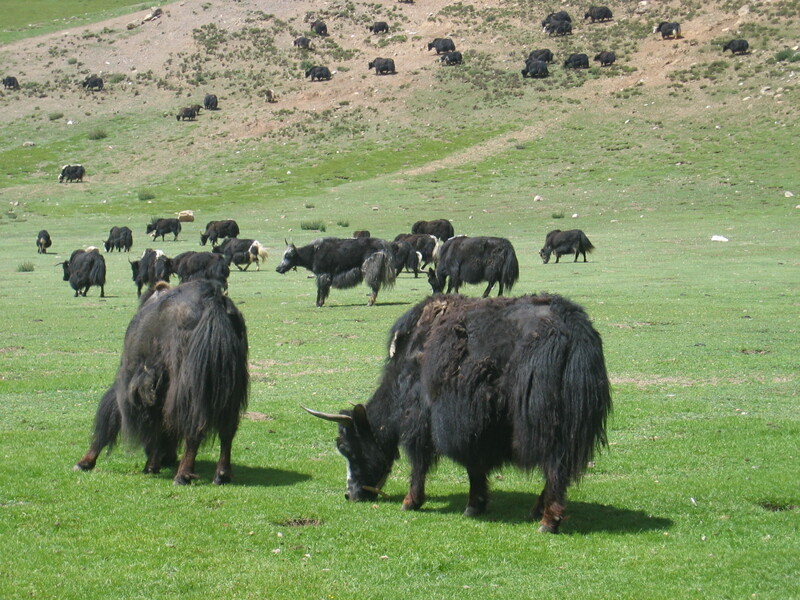 I got to stay with a local family of gnu farmers and hike in the lower Himalayas. If you have more time, you can join forces with other travelers and hire a 4WD with a driver to get closer to the Everest, though most people recommend that experience from the Nepal side.